Visualize your intention for the cycle. What images come to your mind when you think about self-expression, creativity, loyalty, romance, and recreational activities? 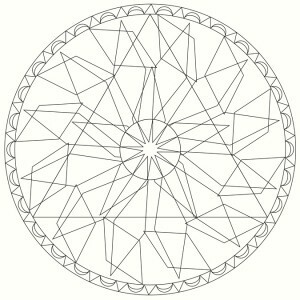 Draw or take a picture symbolizing your intention for the cycle. Consider what it means to rule. What are the responsibilities that come with dominion? Make a list of synonyms for confidence. What colors and shapes give you strength and courage? Envision turning your creative talents over to the service of humanity. How does that look? 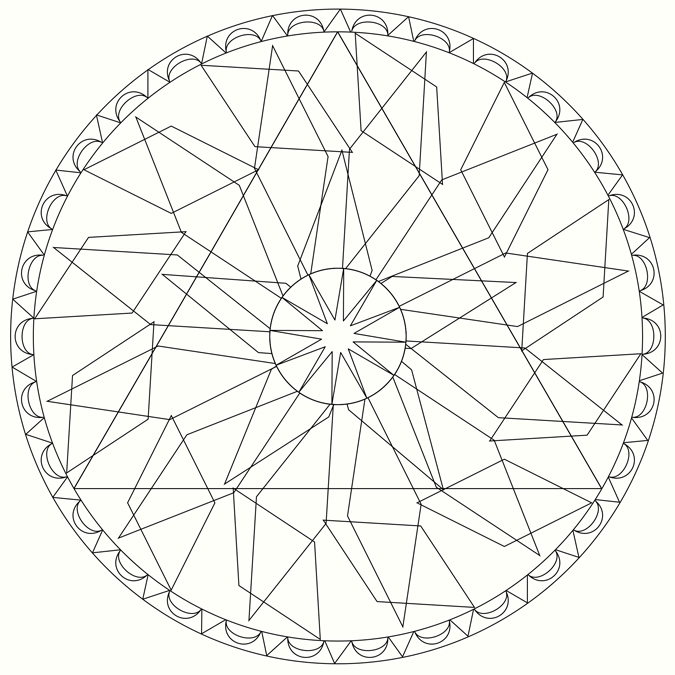 Print the 2015 Leo New Moon Mandala to Color. Use colors that are playful.